Become a Reiki Master and learn to activate others natural gifts of healing, wisdom, and vitality. 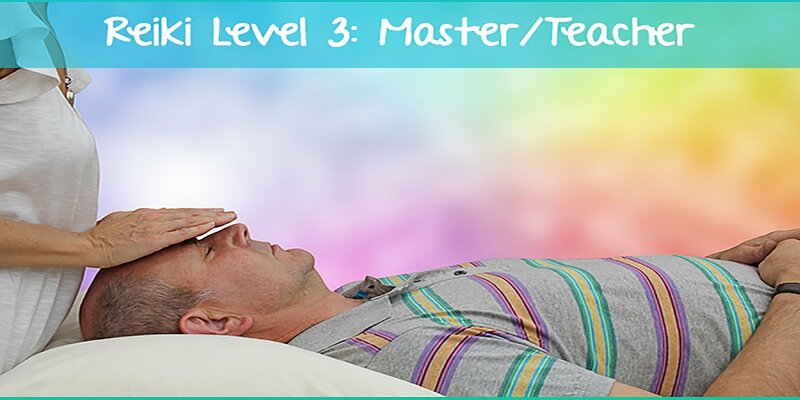 In this certification workshop, you will learn how to give all the Reiki attunements from levels 1 to 3. You will learn more Reiki symbols, including the master symbol. During the workshop, you will receive all the Reiki attunements, and you will give attunements to others. By Receiving the Reiki Master attunement, you are sure to activate your light body and increase your vibration to new heights. 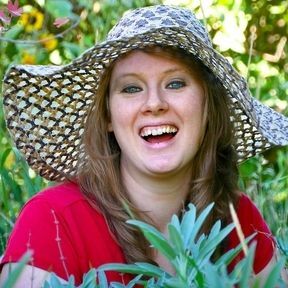 In this special workshop, we will also work with plant spirit medicines with our Reiki practices. A bound master manual is included in this workshop. 3. A copy of your Reiki lineage. 5. Continued support from me. Where you chose to attune others to Reiki, you will be invited to sit in on a Reiki 1 or 2 weekends with me.